Explore the wonderful world of Hello Kitty in this adorable ABC! 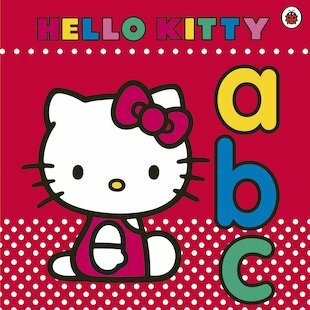 Taking little ones through an A-Z of irresistibly colourful objects, it is a lovely way to help children learn and remember the alphabet letters. 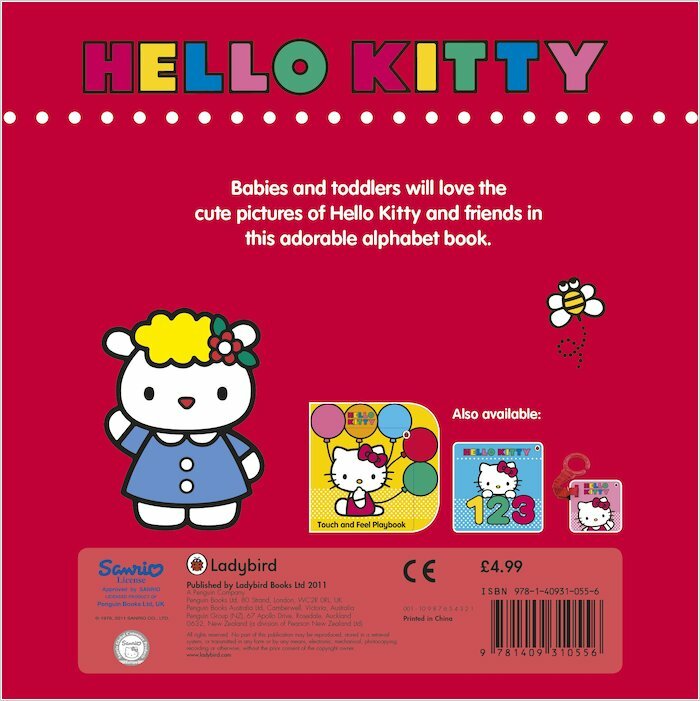 Adored across the world, and always full of sensible advice, the sweet and clever Hello Kitty is the perfect companion for toddlers. 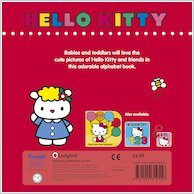 This chunky board book is full of iconic pictures of the best-loved puss, along with her twin sister Mimmy and her closest friends.